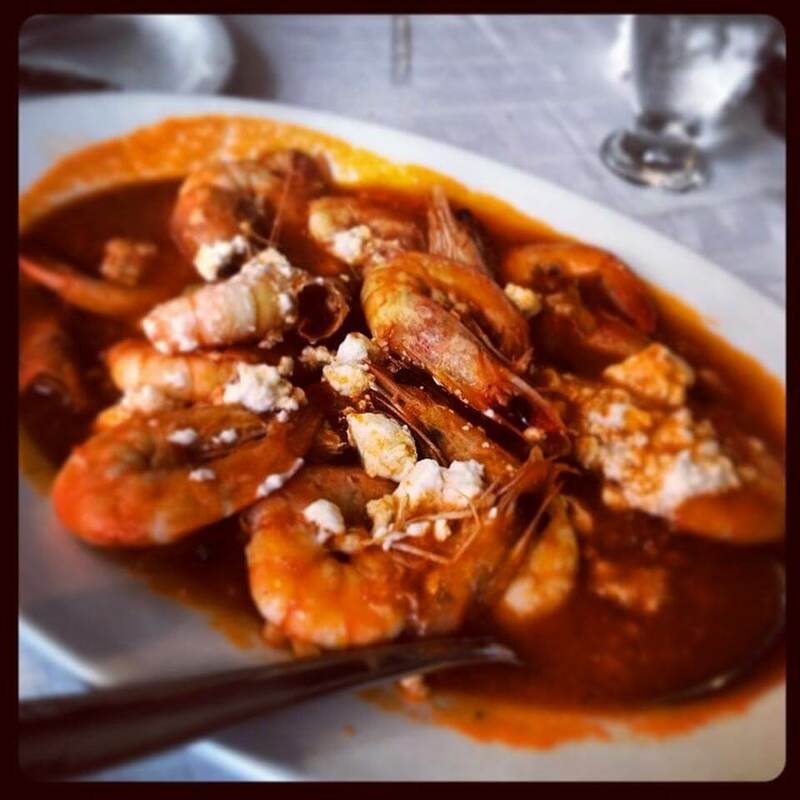 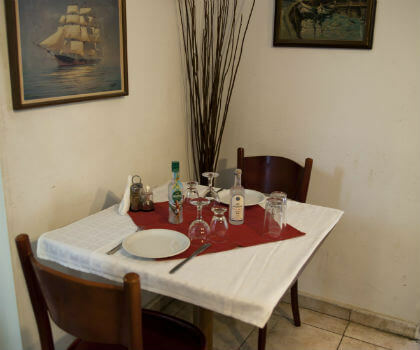 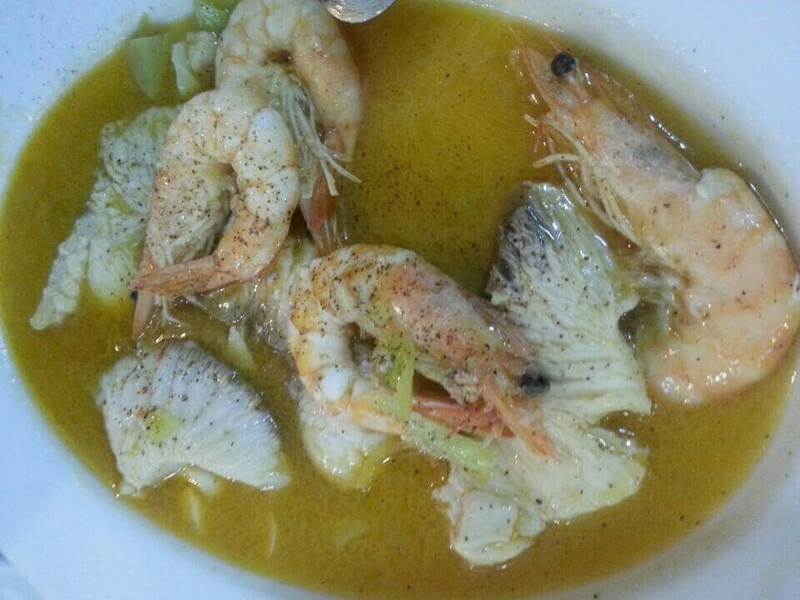 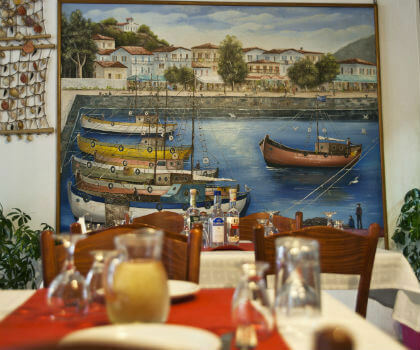 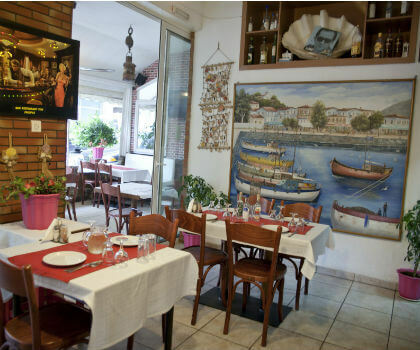 Psarotaverna o Prigkipas restaurant in Kalamaria offers greek cuisine and fresh fish for the last 40 years. 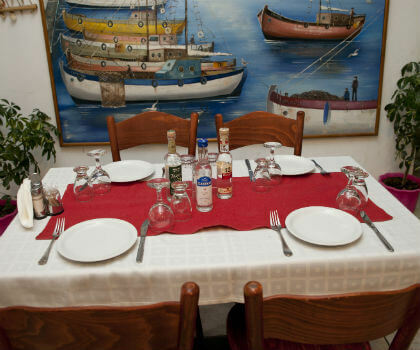 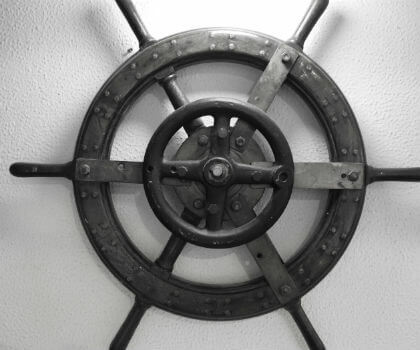 A beautiful, picturesque and friendly space, will remind you of the sea and the greek islands. 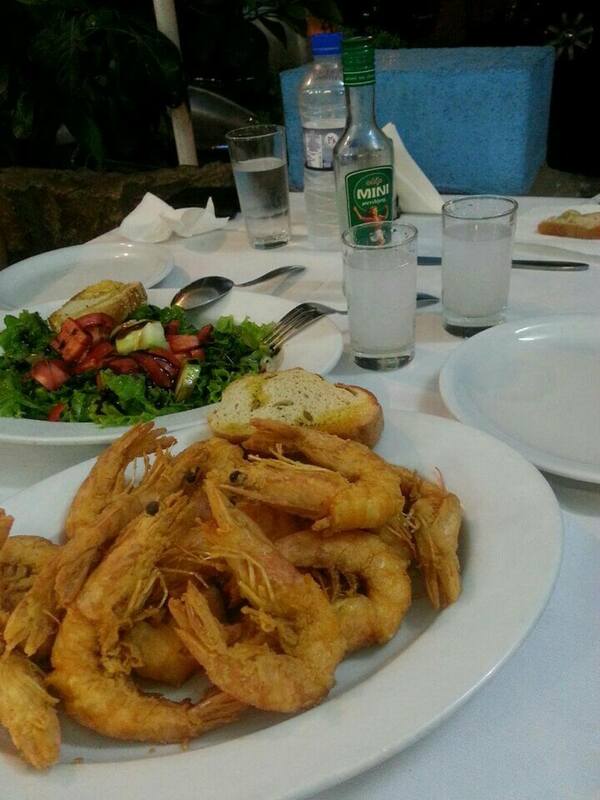 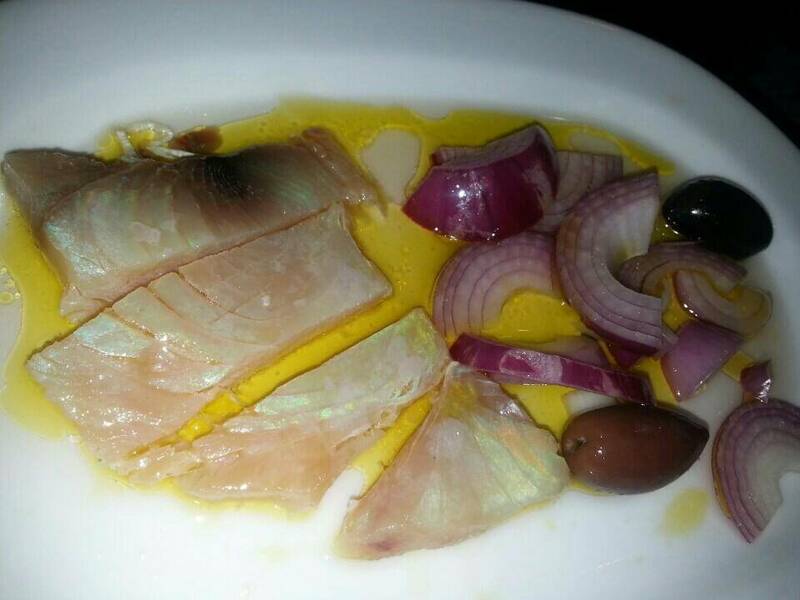 The Psarotaverna o Prigkipas menu is famous for the authenticity of flavors and the top quality raw materials. 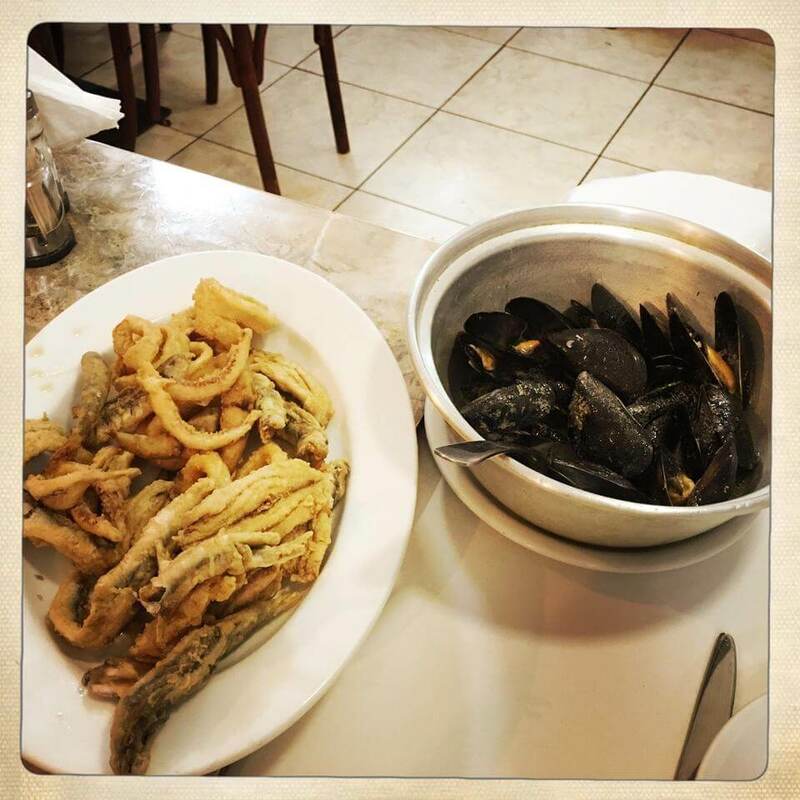 Try steamed mussels, delicious shrimps, fried anchovies, a tempting squid recipe and many more seafood specialities accompanied with fine wines and greek ouzo. 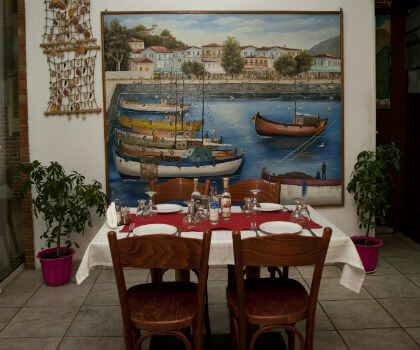 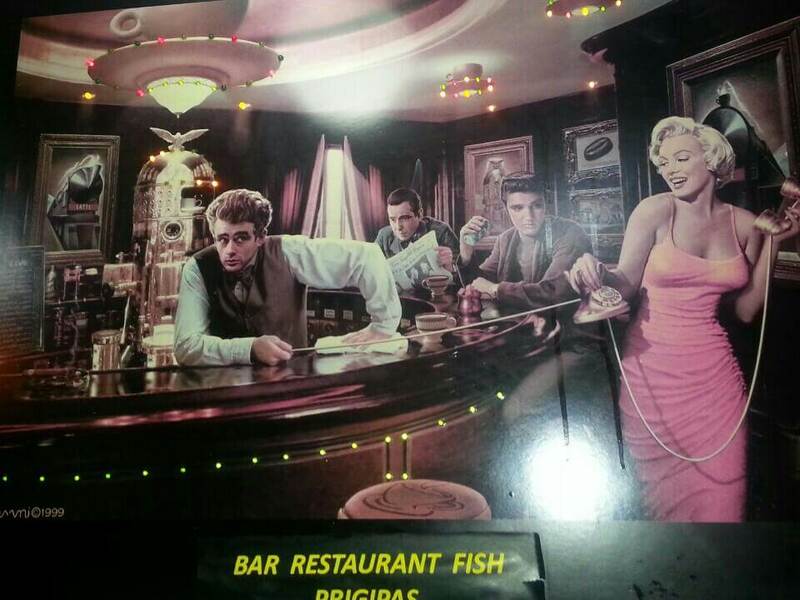 If you are a fish lover, Psarotaverna o Prigkipas provides a great all round dinning experience. 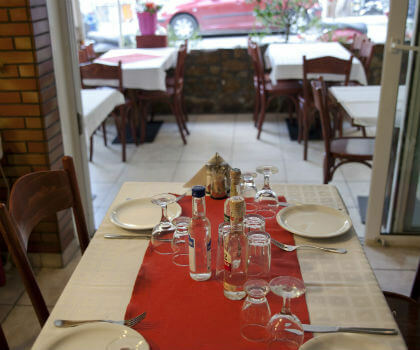 You can make your reservation completely free via e-table.gr and get discount and special offers on fish tavernas in Athens. 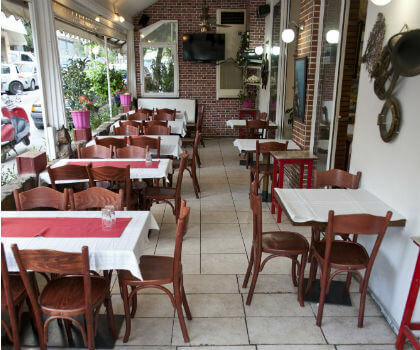 On Good Saturday, restaurant will close at 17:00.